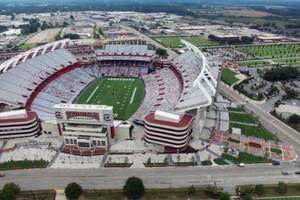 From a fulfillment facility for one of the World’s most recognizable online retailers to the Fort Jackson Starship Barracks, we are proud to say Tradesmen skilled craftsmen have helped build some of South Carolina’s most important and recognizable projects. When it comes to dependable, hardworking safety minded craftsmen, we’re confident in saying that there’s no more elite workforce than Tradesmen’s. 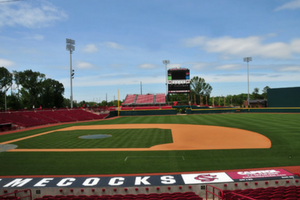 With a capacity to seat 8,242 fans, Founders Park, formerly known as Carolina Stadium, is the crown jewel among baseball stadiums across the nation. 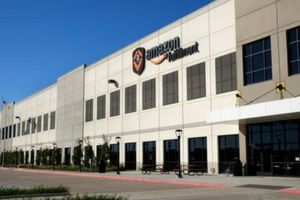 Taking up 90 acres of space, the Amazon Fulfillment Center in Columbia employs more than 2,000 full-time workers and approximately 3,000 part-time workers. 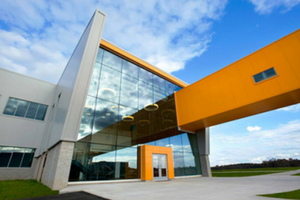 After expansions that nearly doubled everything, this nearly 1 million-square-foot-plant now employees nearly 1,600 employees and produces over 5 million tires a tire. 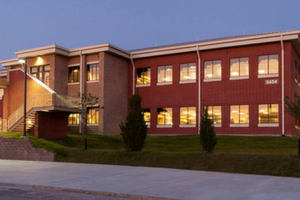 The largest and most active Initial Entry Training Center in the U.S. Army, Fort Jackson, located in Columbia, S.C., is home to approximately 3,900 active-duty soldiers and 5,200 civilians. To take advantage of our proven pool of skilled craftsmen, or learn more about Total Labor Support, give our local team of proven craftsmen, give us a call at 877-300-3434 or visit our local office web page.